Spring and summer months make for great transition times. If you’re moving or getting organized, these are the seasons for an optimal move. But wait … before you take action, take in these thoughts from Quincy Storage & Transfer Company on packing and storing items in high heat. How hot is it inside my storage unit? Metal doors, concrete, and an absence of trees in the area can cause your unit to get toasty fast on a hot summer day. It’s only a matter of time before outdoor temperatures hit the 90s or higher. The inside of a non-climate-controlled storage unit can routinely hit 30 degrees above those outdoor temps (or higher). Food items (even non-perishable items) can go bad and cause issues in storage. Packaging can be sensitive to high temperatures and leave even non-perishable food items vulnerable to spillage and unwanted critters. Insects, rodents, mold, and more can move in quickly with the temperature rising and falling … then factor in humidity. Play it safe and don’t pack it! It’s ok to pack the toys and basic gadgets, but take the batteries out first. While we wouldn’t store a laptop because of the risk for damage, we would store baby toys and other low-end gadgets that require batteries. Batteries exposed to heat can bulge, melt, expand, contract, and even damage your devices. In a worst-case scenario, your whole storage unit could go up in flames! Our suggestion is to take the batteries out and just put in fresh ones when you unpack. Flammable, hazardous, or toxic materials are not meant to be stored in hot places. Hazardous materials cover a broad spectrum and might include grease, motor oil, fertilizer, paint, and more. Heat, oxygen, and an ignition source are a recipe for a fire in your storage unit … don’t add fuel to that equation. In addition to that, remember that packaging can fail in high temperatures. Your substance could leak, spreading over your belongings and leaving damage everywhere. These are just a few of the more notable storage no-nos. 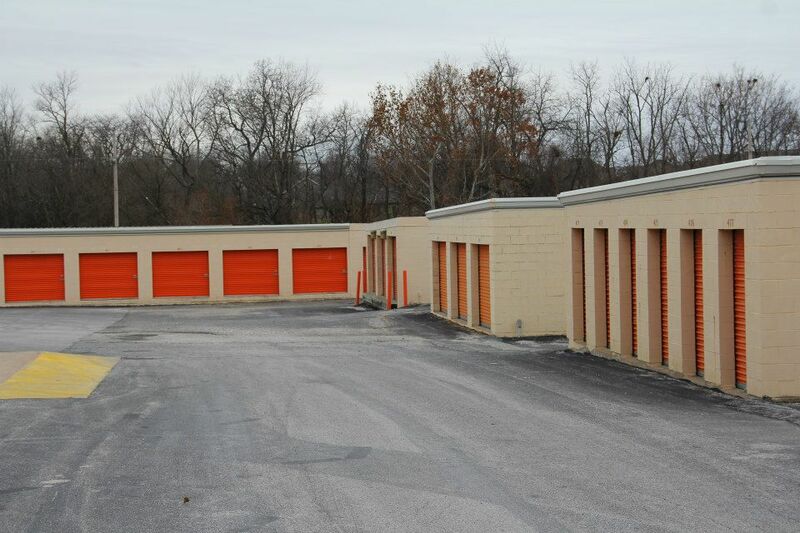 Quincy Storage & Transfer has one of the area’s largest mini storage complexes and we’re here to help you. Call us with your questions, or set up an appointment to see a storage unit today! We all know someone who has lost a cherished glass item in a move. By lost, we mean lost forever after is was broken. We know that is a sad day. Not only are you under stress from moving, but then all you can think about is grandma’s cookie plate or your mother’s platter going in the dumpster. It’s our job here at Quincy Storage & Transfer Company, Inc. to provide packing and moving services, but we’ve also got the right tips to help you right now. Plates are best packed vertically and wrapped individually in bubble wrap. Line the top and bottom of the box with wadded up packing paper for extra precaution. Glasses are a different case entirely. Wrap each glass individually with packing paper and place an extra piece of crumpled paper inside the open area. Don’t scrimp on the packing paper and as always, place the heaviest items on the bottom! When it comes to specialty items including breakable antiques and odd-shaped items, wrap in bubble wrap, but then sandwich the item between two sturdy pieces of cardboard. Tape, tape, tape … when in doubt, put some more tape. This capsule can then be placed in a durable box and nestled with packing paper. Make sure that no protruding pieces are at risk by keeping the item snug and stable. Quincy Storage & Transfer provides powerful packing services, so if you are looking to move your whole house, a single room, or a single piece of furniture, we have the resources to make sure your goods get there in one piece. Call 217-222-1144 today for our assistance if you’re nervous about a do-it-yourself move!